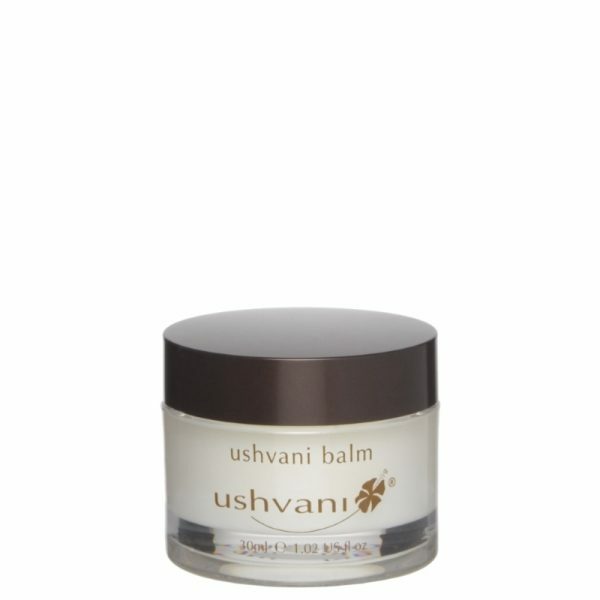 A blend of pure essential oils and camphor crystals designed to soothe both mind and body. 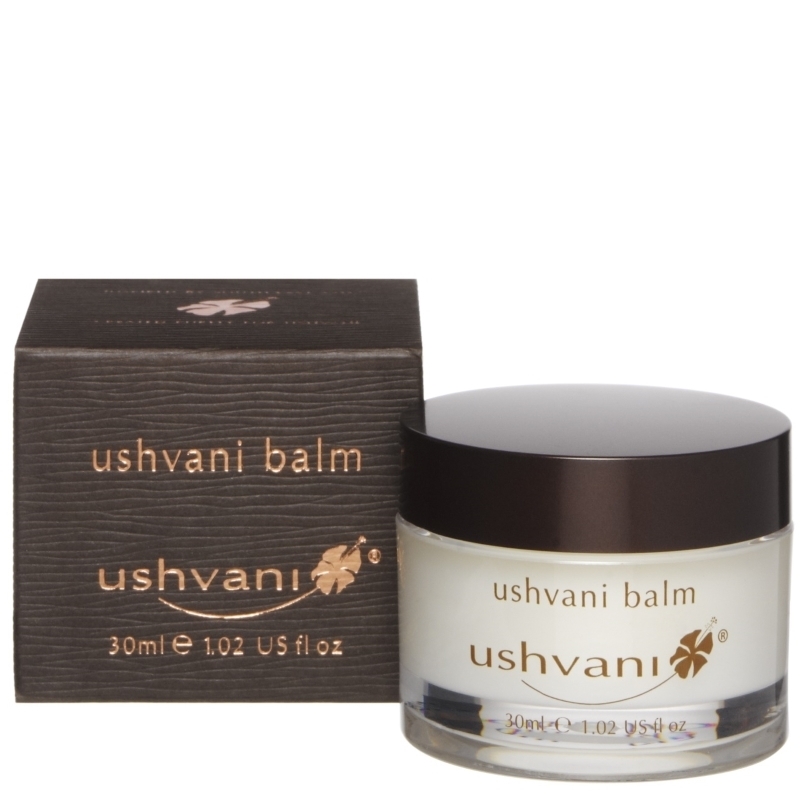 This balm is based on a traditional Asian “cure-all” aromatherapeutic remedy, containing healing oils of rosemary, thyme, eucalyptus and soothing menthol. Apply sparingly to temples, aching muscles, joints or wrists for soothing aromatherapeutic benefits. For external use only. Avoid contact with eyes. Not for use on children under 12 years. Store below 30º. Aqua (Water), Parfum (Fragrance), Polysorbate 60, Caprylic/capric triglyceride, Cetyl alcohol, Sorbitan stearate, Cetyl palmitate, Ethylhexyl stearate, Theobroma cacao (Cocoa) seed butter, Phenoxyethanol, Limonene, Coco glucoside, Ethylhexylglycerin, Linalool, Benzyl benzoate.